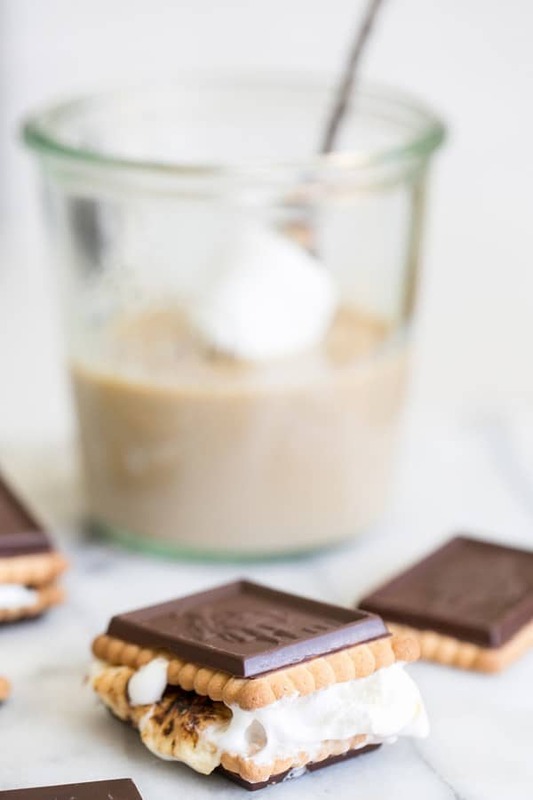 Taking the S’mores to a whole new level with this little trick! 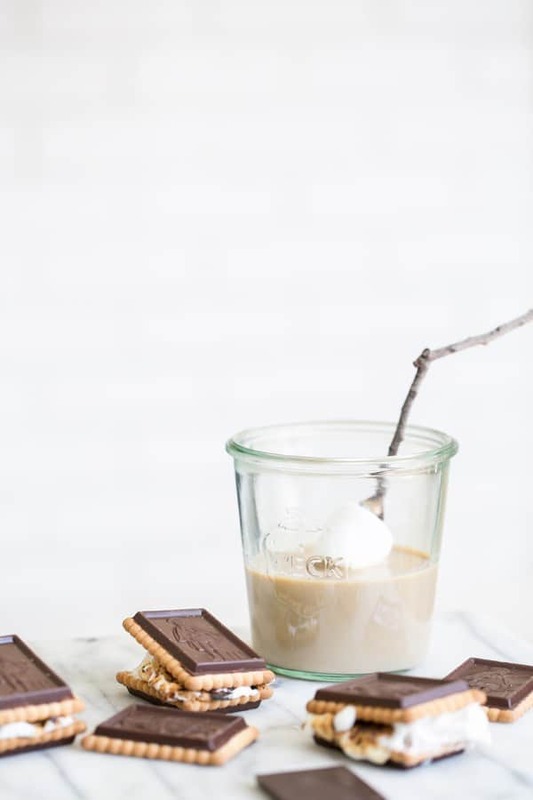 Dip the marshmallow in Baileys Irish Cream before and after you roast it and sandwich between two cookies covered in chocolate. 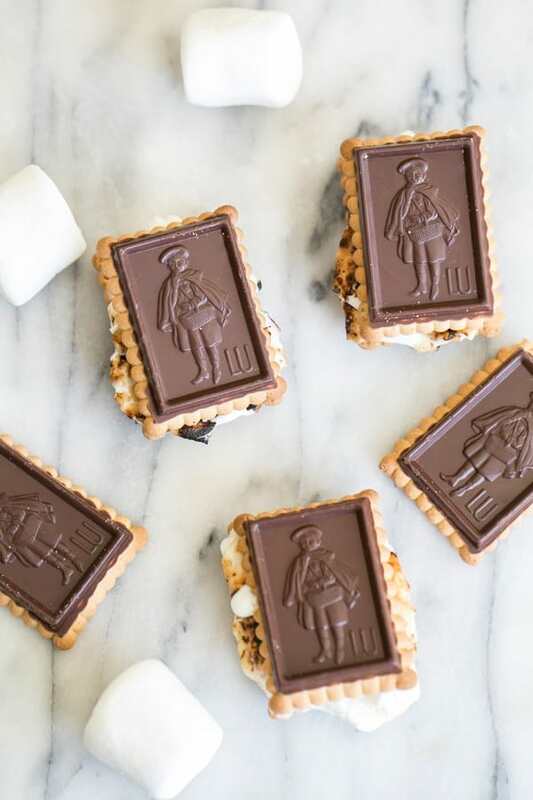 We used these LU Petit Ecolier cookies because they look charming and taste delicious! 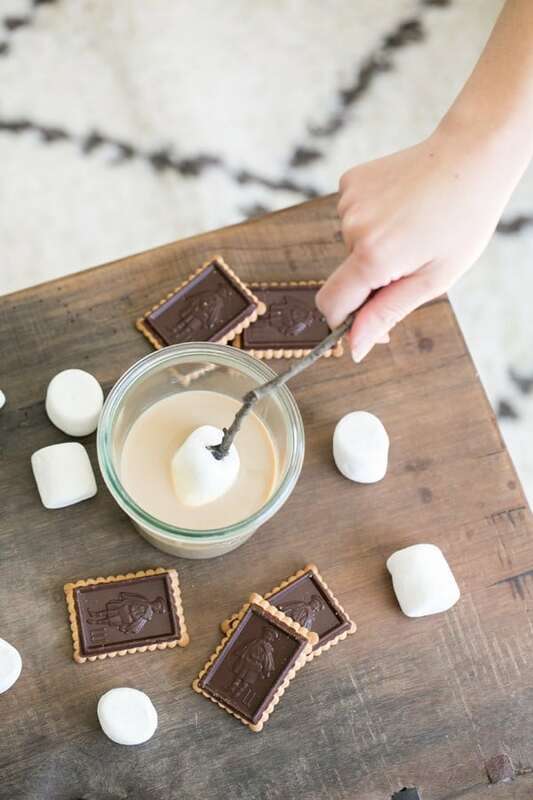 After trying a Baileys Dipped S’mores, you’ll never go back to an original S’mores again! 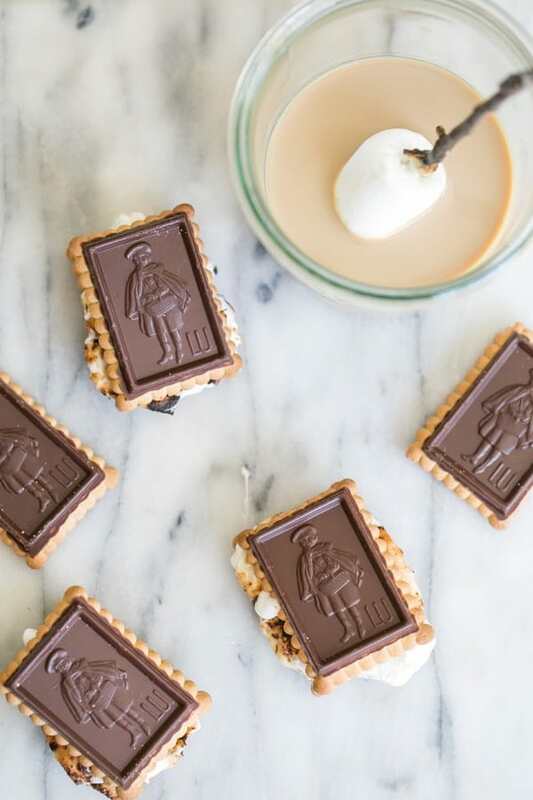 This is a fun twist on a classic recipe. It’s also perfect for camping and for Saint Patrick’s Day! 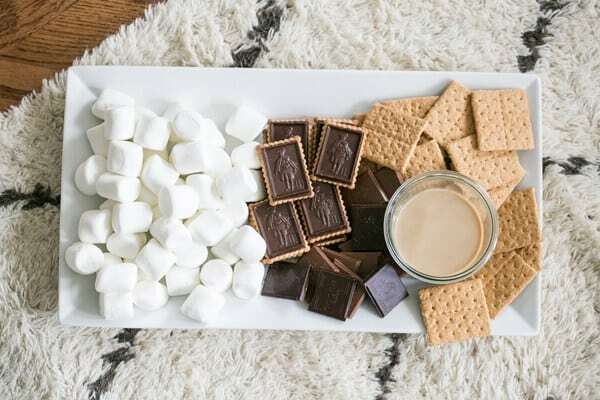 Roasted Marsh mellow in Baileys is the bomb. Got all the mom’s around camp fire snatching the roasting sticks away from the kids. Awesome!! Hahah!!! Love hearing that!! 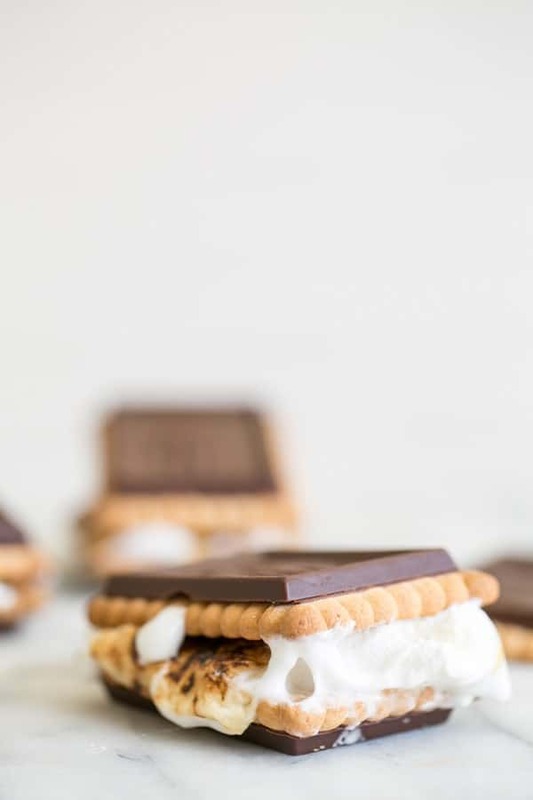 Who says parents can’t have some marshmallow fun!! !